The Delhi High Court which had earlier passed an ex-parte ad interim injunction against the Chinese manufacturer in a patent case today allowed the Company to sell and import handsets which have chipsets of Qualcomm Incorporated, till February 5, 2015. Senior Advocate Kapil Sibal, appearing for Xiaomi submitted that Ericsson had suppressed facts to obtain an injunction. He also submitted that the Court had made a ‘sweeping order’ and that Qualcomm has a license from Ericsson and that any device having Qualcomm would not infringe Ericsson’s rights. Meanwhile, Senior Advocates Pratibha Singh and Rajiv Nayar, appearing for Ericsson denied concealment of facts and prayed for the continuation of the ban. However, the Bench headed by Justice Pradeep Nandrajog allowed Xiaomi to sells devices having Qualcomm chipsets as a “pro term” measure. 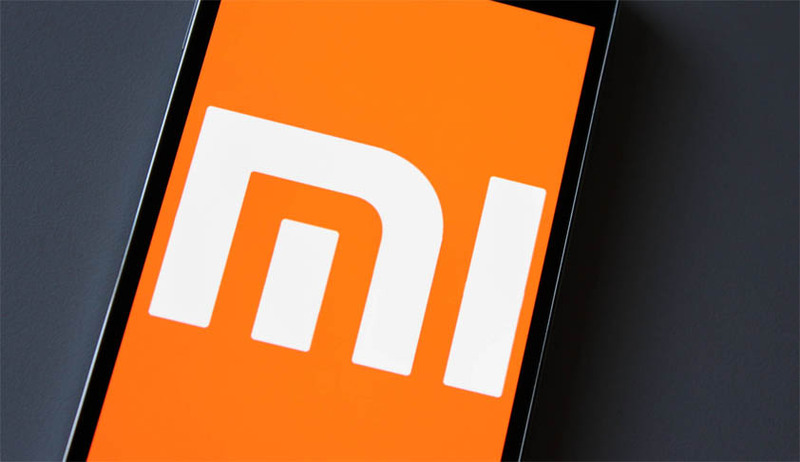 The Court reportedly tried to ‘strike a balance’ and ordered Xiaomi to deposit Rs. 100 for every device it imports, in name of Registrar General of the Delhi High Court. The matter will now be heard by a single judge on February 5, 2015.